UK credit unions are fighting to help protect innocent victims from loan sharks more than ever. With the percentage of people turning to illegal money lenders growing at alarming rates, consumers need to be educated now more than ever on financial responsibility–and also find reputable financial help. This is why credit unions are starting raise awareness. 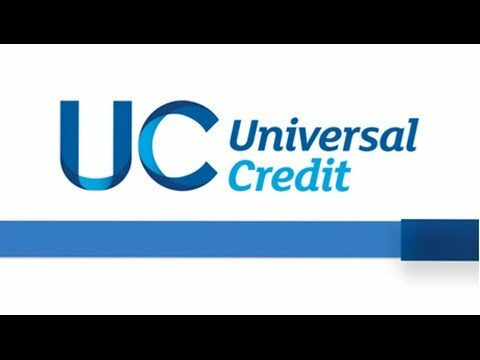 With the new universal credit’s being brought in, which is a single benefits payment instead of several smaller ones, it is important people budget properly and are not tempted to take out high interest loans or are targeted by loan sharks. 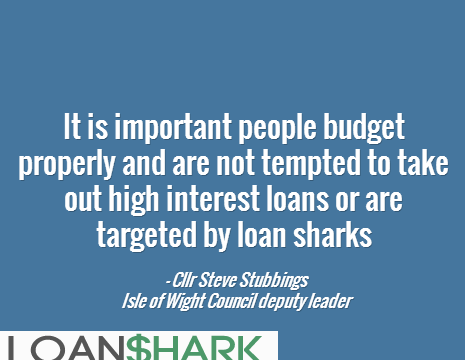 EXPERT loan advice will be available from Isle of Wight Council help centres thanks to the Island’s credit union — a move designed to stop people turning to loan sharks. For those unaware, credit unions offer lower interest loans than payday loan providers and illegal money lenders.